Dellendale Creamery is a small cheesemaking factory with a long history in the dairy industry. They love sharing cheese and are proud of their local products which continue the classics and bring new approaches to traditional cheesemaking methods. 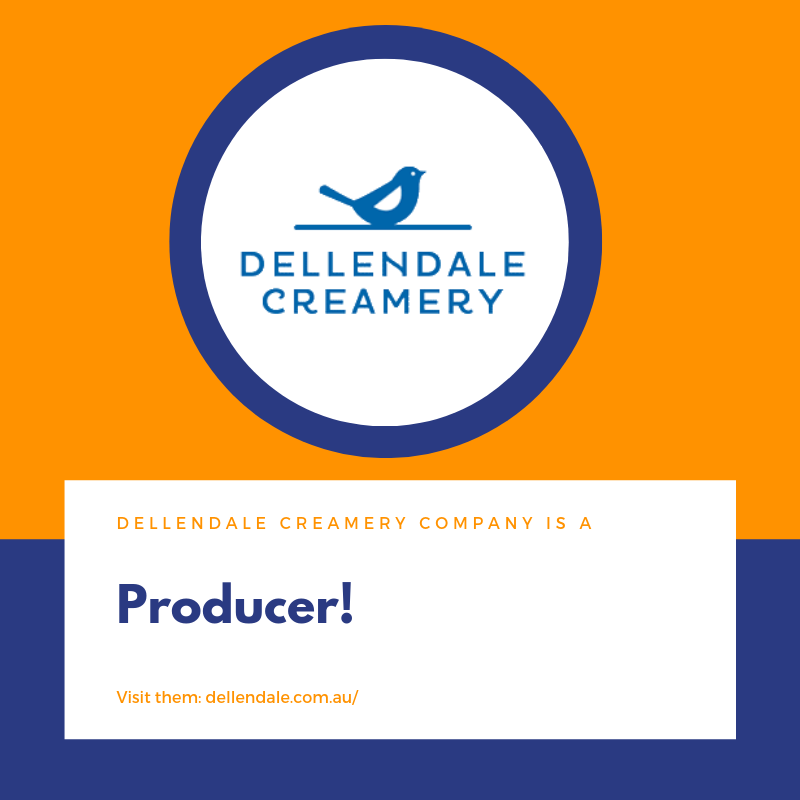 Dellendale Creamery’s milk is sourced from their neighbour’s modern robotic dairy which allows the cows to self-select the time they are milked; some regularly visit the dairy up to 3 times in 24 hours to relieve the pressure in their udders. The cheese maker, Chris, enjoys the challenge and complexity of making consistently yummy cheeses in the face of seasonal changes to milk features, linked to the grass and feed of his neighbour’s cows.